At ProMat you will find the best solutions and innovations the industry has to offer. This is your chance to meet, connect and build strong partnerships with providers from around the world. 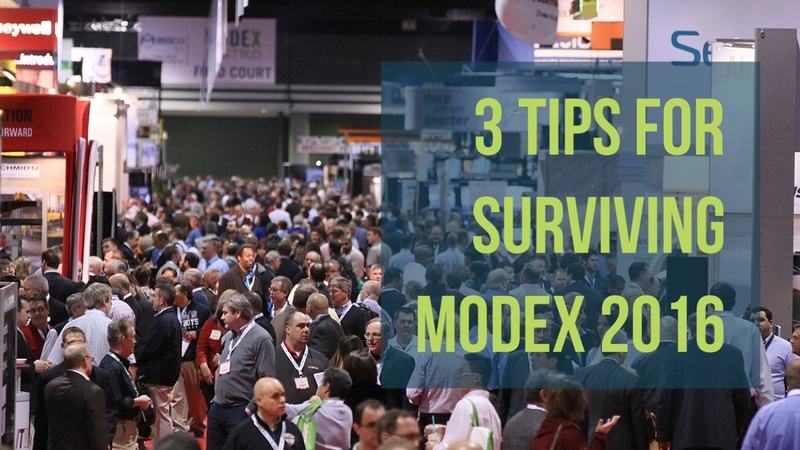 Learn the latest ideas and strategies that are driving the industry to the next level. MHI has gone beyond to make Promat the best experience for your business. Have you implemented protective guarding solutions before ensuring they were tested and approved by a third party? If so, you've likely experienced products that fail to meet OSHA, health and safety requirements or your own expectations—leaving you susceptible to accidents, injured employees and torn up concrete. But how can you be 100% confident in the products you purchase in the future? This post will walk you through what you need to know about product testing and certifications. 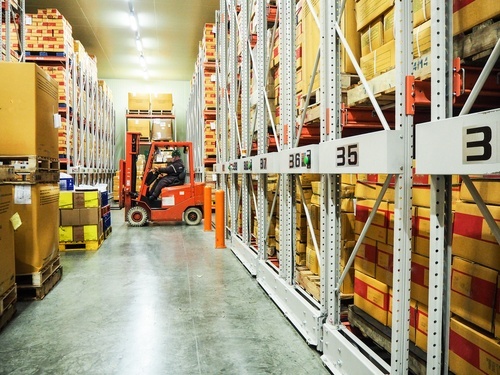 Your most important barrier is the one separating your workforce and facility from the 4-ton forklift careening across your warehouse floor. Our guardrails are made with an energy absorbing design that directs impact energy into the rails and core without damaging the concrete. 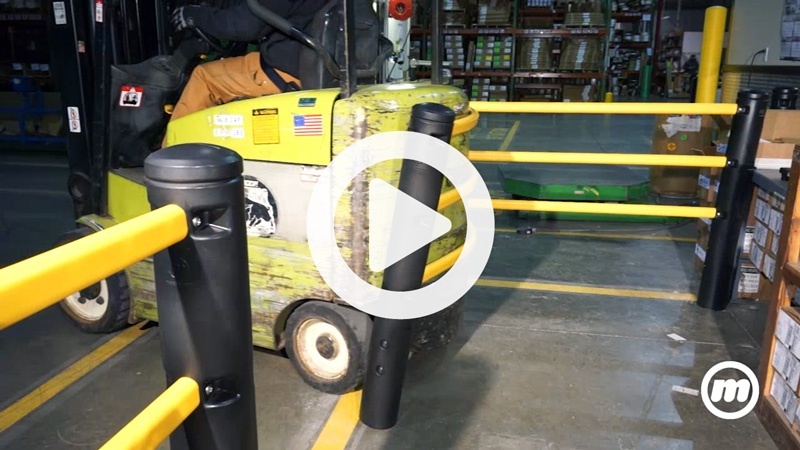 Our solution, the Pedestrian Barrier is adaptable to your warehouse needs. It can be combined with the Crash Barrier system for added strength. 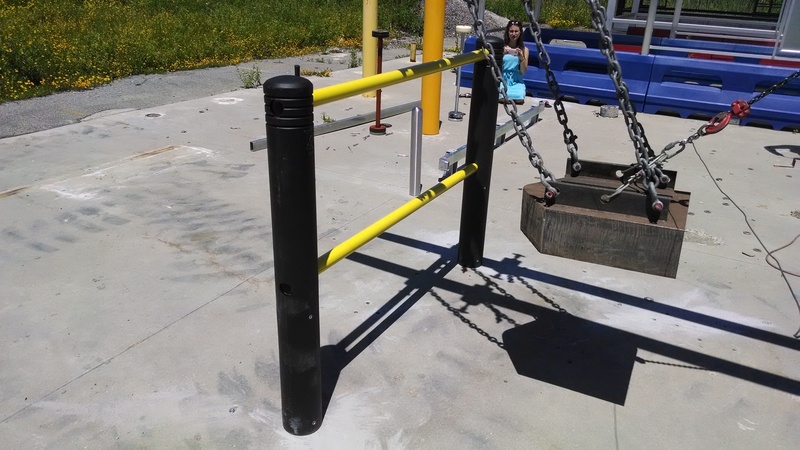 McCue's 6 inch FlexCore Bollard withstands an impact of 13,000 lbs.